As the number 1 leading cause of death in America, heart disease is a problem that we've had a hard time fixing. For most cardiologists, they spend their time throwing pills at patients, or opening them up to fix the issue. For years we have been told that saturated fat is evil, and that cholesterol will kill us all. While everyone has been eating low-fat, sugar intake has increased dramatically, and heart disease has also risen. So maybe the problem isn't the cholesterol-rich foods we used to eat, but instead are other issues with our food system and out stress levels. In the past, heart disease wasn't a known issue. It has only been recently that these issues have skyrocketed, which means we need to look at what has changed. We know that the foods our ancestors ate were packed full of nutrients compared to the foods we now eat. The animals fed on natural vegetation, and the plants we ate came from soil rich with nutrients. Now, we can breed a cow from calf to table in less than 2 years, our plants come from nutrient-depleted soils, and we are forced to work our tails off to try and survive in this world. All of that is recipe for disaster. 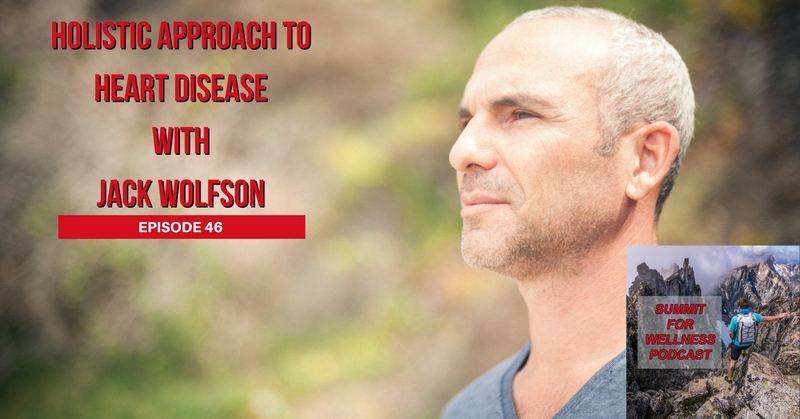 Dr. Jack Wolfson is known as the Paleo Cardiologist, and he spends his time looking for the root causes to disease instead of putting bandaids on the issue. 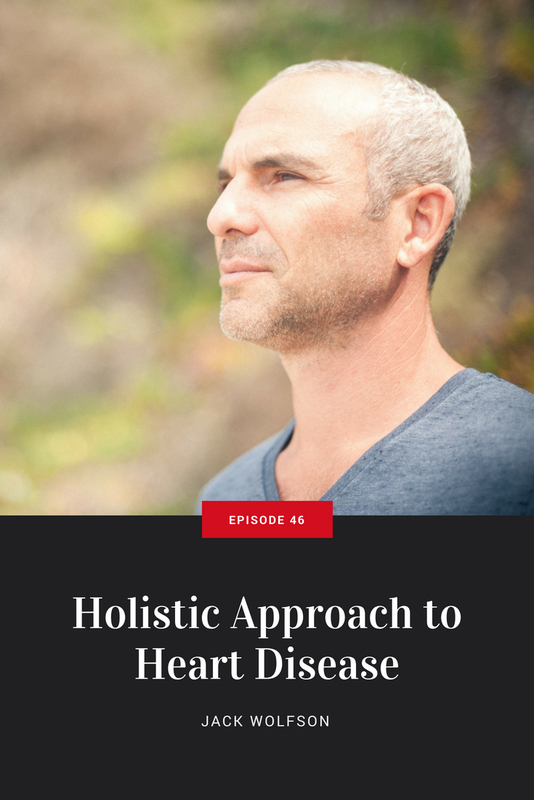 You won't see any statin drugs in his clinic, for he relies on falling back onto the roots of our ancestors to reverse heart disease. [16:30] Why do most cardiologists want to put you on statins? Thank you for listening to this episode of the Summit For Wellness Podcast. 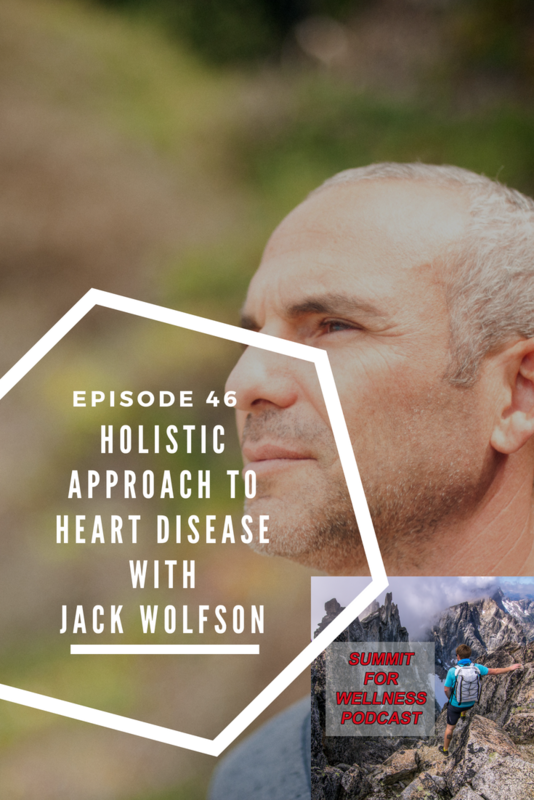 If you enjoyed Holistic Approach to Heart Disease with Jack Wolfson, then subscribe to our channel so you can listen to all the latest episodes.